Dr. Marks, MD is a practicing Internist in Wilton, CT. Dr. Marks graduated from Yale School of Medicine in 1989 and has been in practice for 28 years. He completed a residency at Greenwich Hospital. 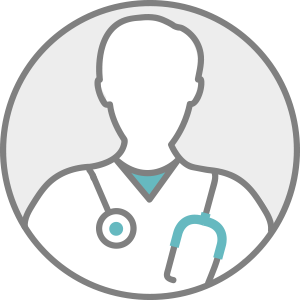 Dr. Marks accepts multiple insurance plans including Aetna, Medicare, and Anthem. Dr. Marks is board certified in Internal Medicine. Dr. Marks also practices at Family Practice & Internal Medicine LLC in Wallingford, CT.